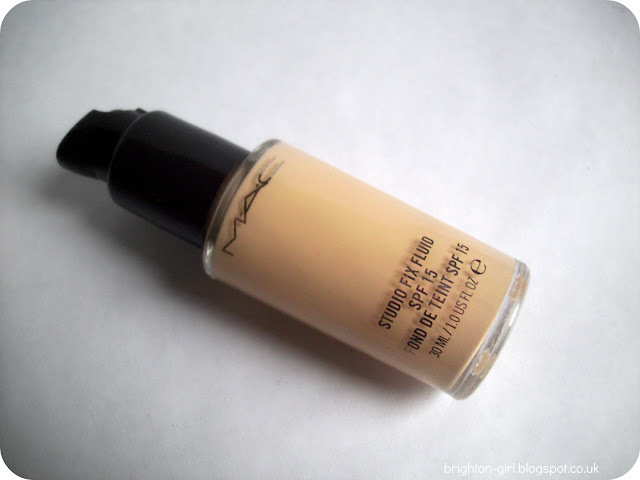 Foundation is a staple of the majority of makeup bags across the country. Perfecting an even and flawless base is the first step of my makeup routine. For the past year, I've come back to using MAC's Studio Fix Fluid, after unhappy affairs with offerings from MaxFactor, Clinique and No7. However, I recently received a sample of YSL's long-awaited Touche Eclat foundation and it turns out my Studio Fix may have found a rival. I have combination skin, verging on the oilier side, so the formulations of both foundations suit my skin type well. I'm prone to breakouts and so like my base to have rather full coverage. The Studio Fix Fluid is brilliant for this as it's great for building up coverage easily. I usually go back over areas that need a little more, such as my chin and around my nose. I find that it also gives a nice matte finish and lasts well with a layer of powder. The Touche Eclat foundation absolutely lived up to my expectations. It's lightweight and blends in perfectly. It basically looks like your own skin, but better! On catching my reflection on one of the first days of trying out this foundation, I was pleasantly surprised by how smooth and illuminated my face looked. I also really like how the shades are in three categories; for pink, beige and yellow skin tones. It's great for those of us who don't exactly fit into either of MAC's NW or NC ranges. So which one do like the best? 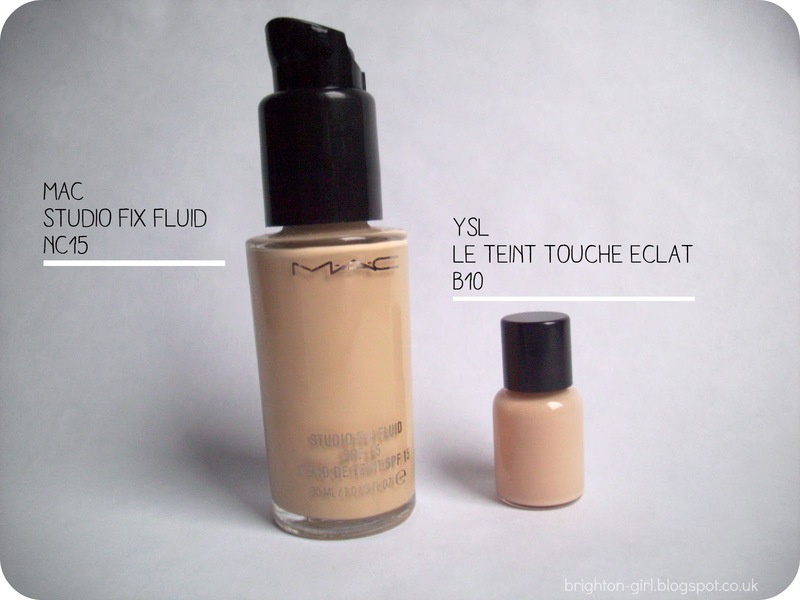 I have to say that both are great but I'll be sticking with my MAC Studio Fix Fluid for now. At the moment, I depend upon the buildable coverage that this foundation provides; I found I couldn't achieve the same with the Touche Eclat. However, I will be purchasing the YSL to use as a summer foundation, when I like a slightly lighter coverage. i have tried a mac foundation before, but not this one. it seems wonderful. i just don't have the funds to afford this kind of makeup while being a student! I've used Mac before and it broke me out - which is such a shame as no one seems to have a bad word to say about it otherwise! I haven't tried this YSL one but I uses to use their touché perfection and found it a bit too chalky for me, but I keep saying I'll pick up a sample of this new one as Estée Lauder have decided to discontinue my colour so I'm on the hunt for a replacement for when that runs out. I love MAC. The only foundation that rivals it for me is Revlon. i love the foundations of mac *_* your blog is so lovely and interesting. 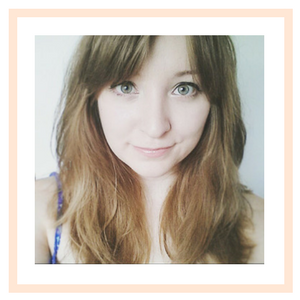 im glad if you visit my blog, too <3 keep in touch!